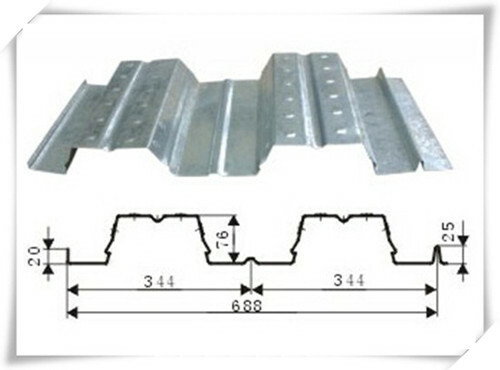 extensively apply in constructing storied house , residential building and bridge. Ps: our main machine exports to USA, Kazakhstan, Kyrgyzstan, Tajikistan, Uzbekistan, Russia, Nigria, Camaroon Duala, Ghana, India, Venezuela and some other mid-east countries. 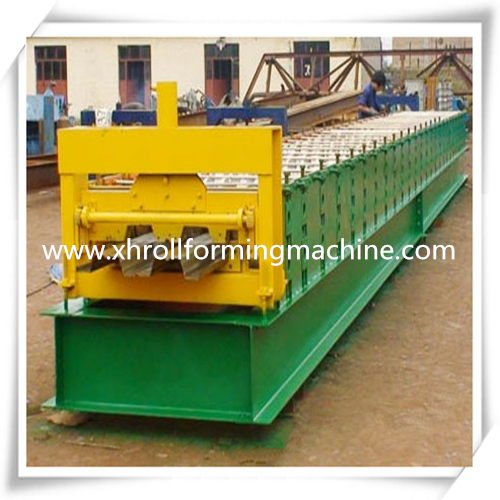 Contact us if you need more details on High Quality Floor Tile Making Machine. 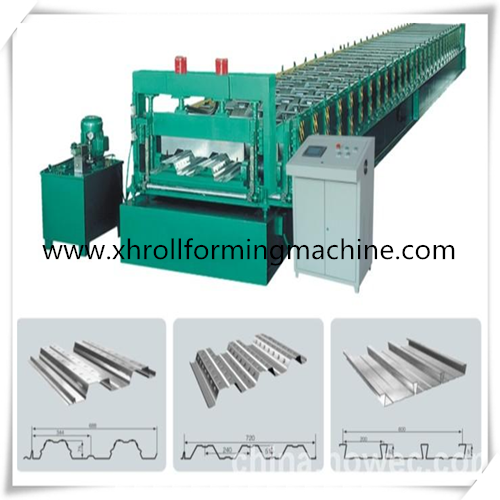 We are ready to answer your questions on packaging, logistics, certification or any other aspects about Deck Roll Metal Forming Machine、Floor Deck Forming Machine. If these products fail to match your need, please contact us and we would like to provide relevant information.